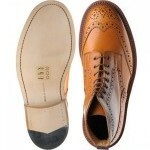 Sole Heavy Welted Leather Sole with Storm Welt. 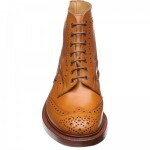 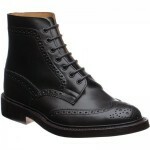 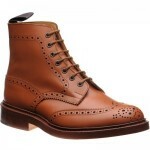 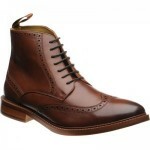 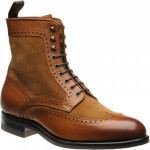 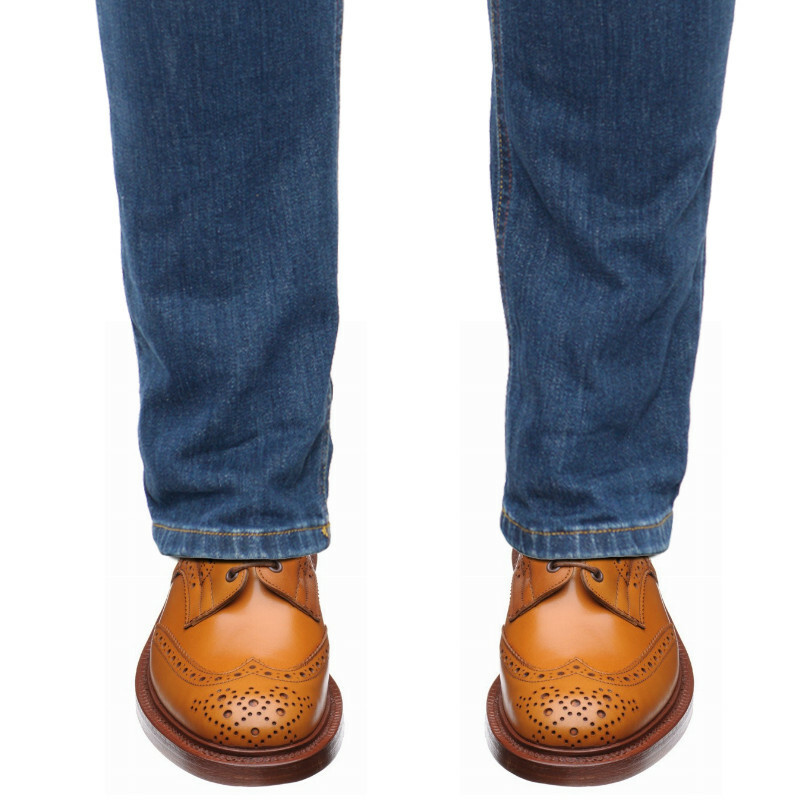 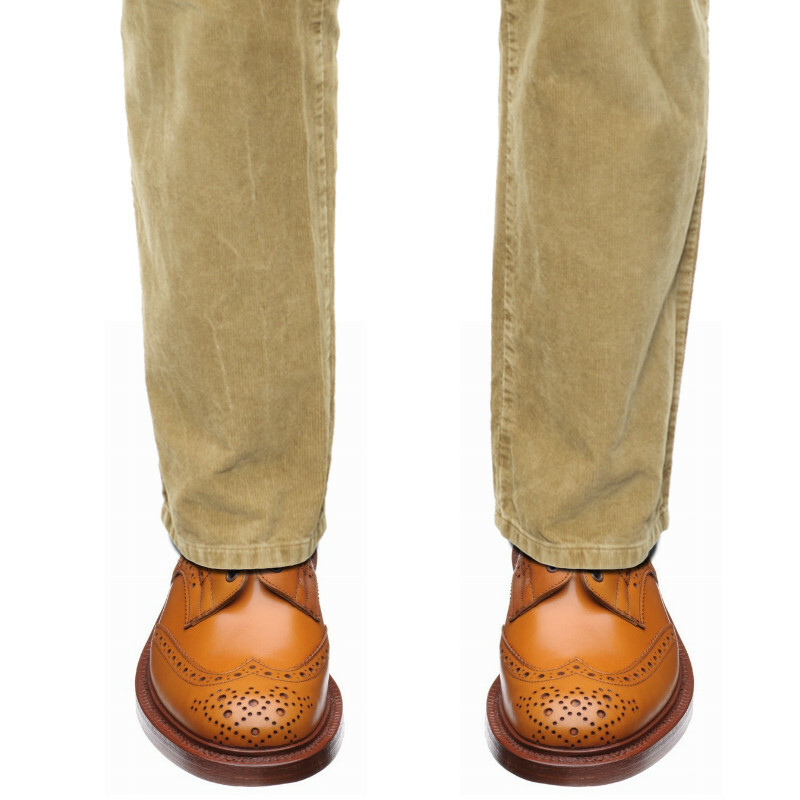 Heavy country brogue boot made from Acorn Calf leather. 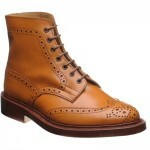 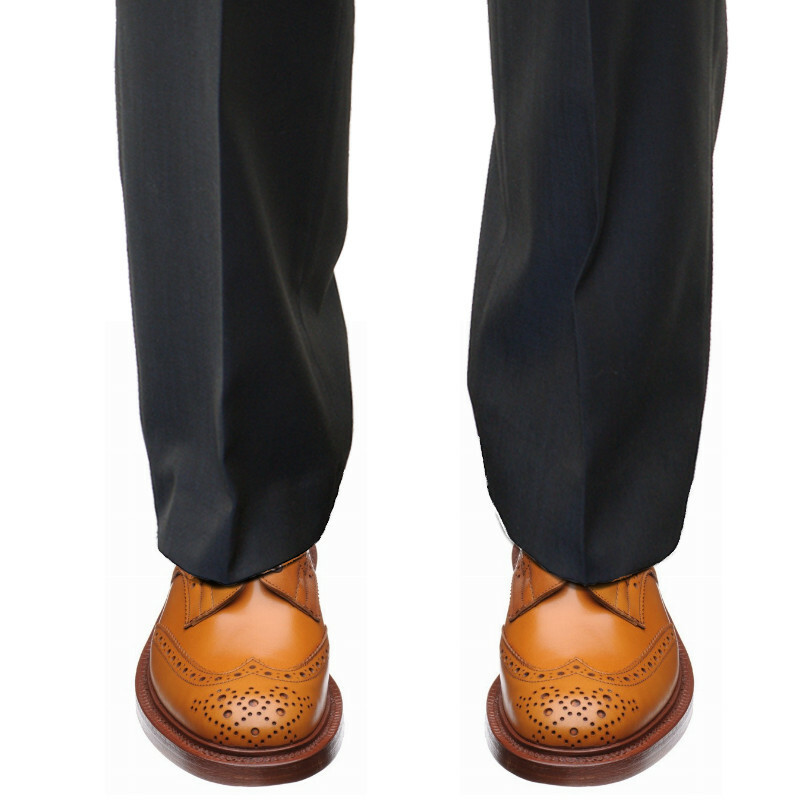 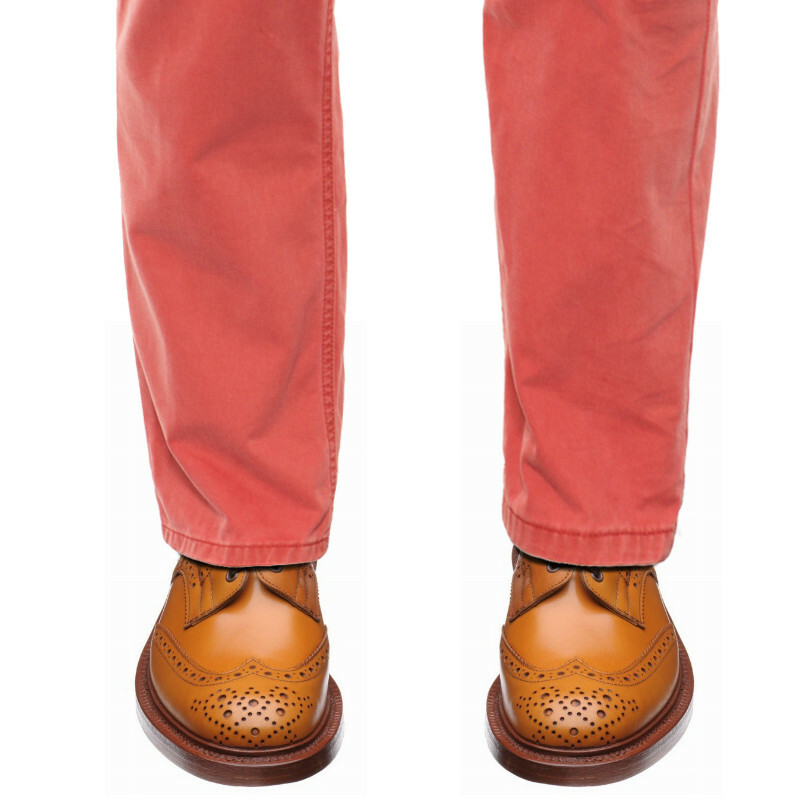 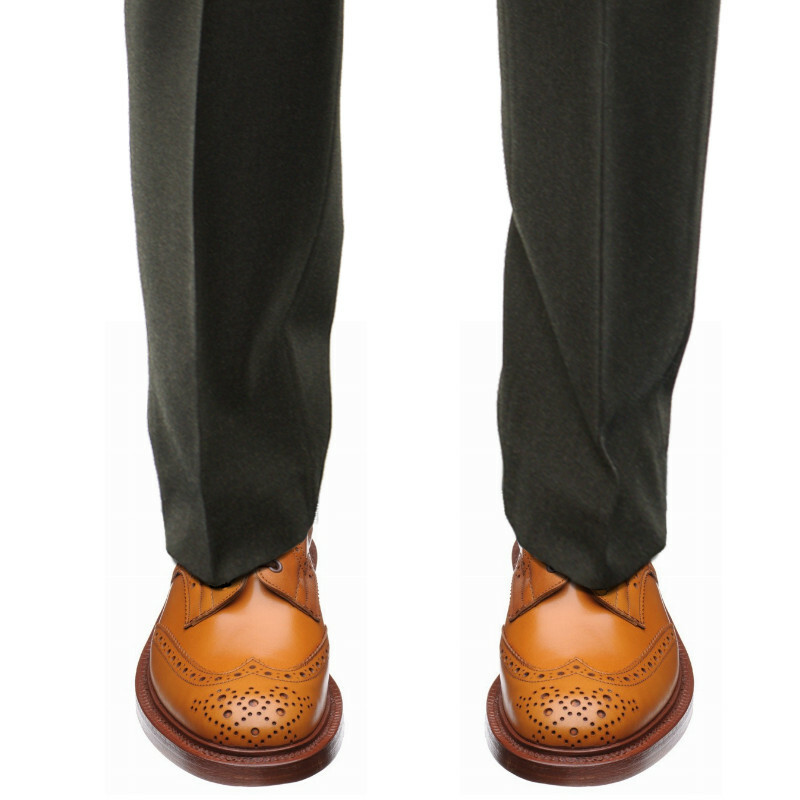 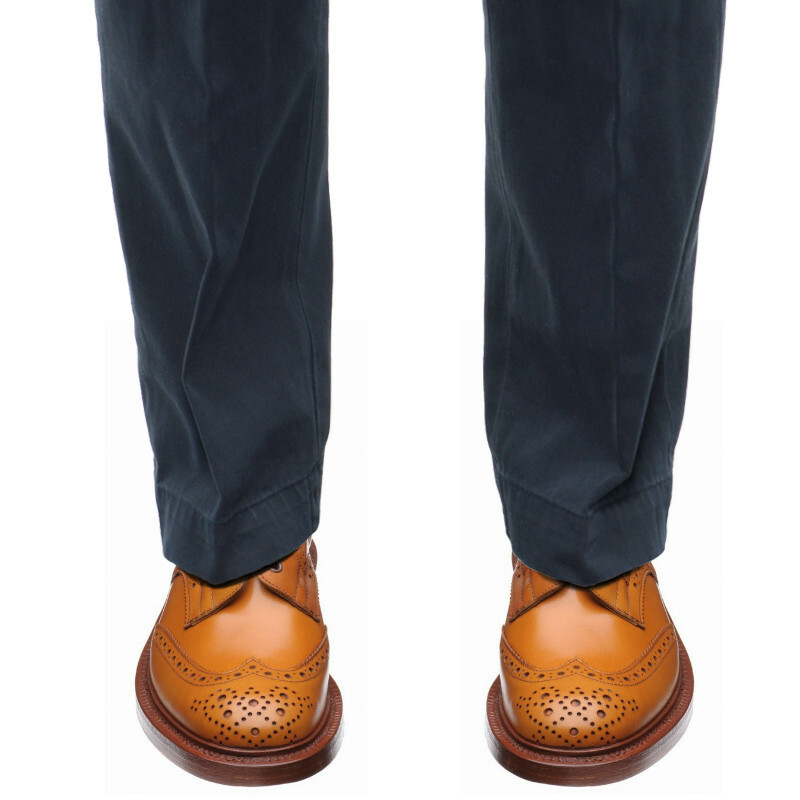 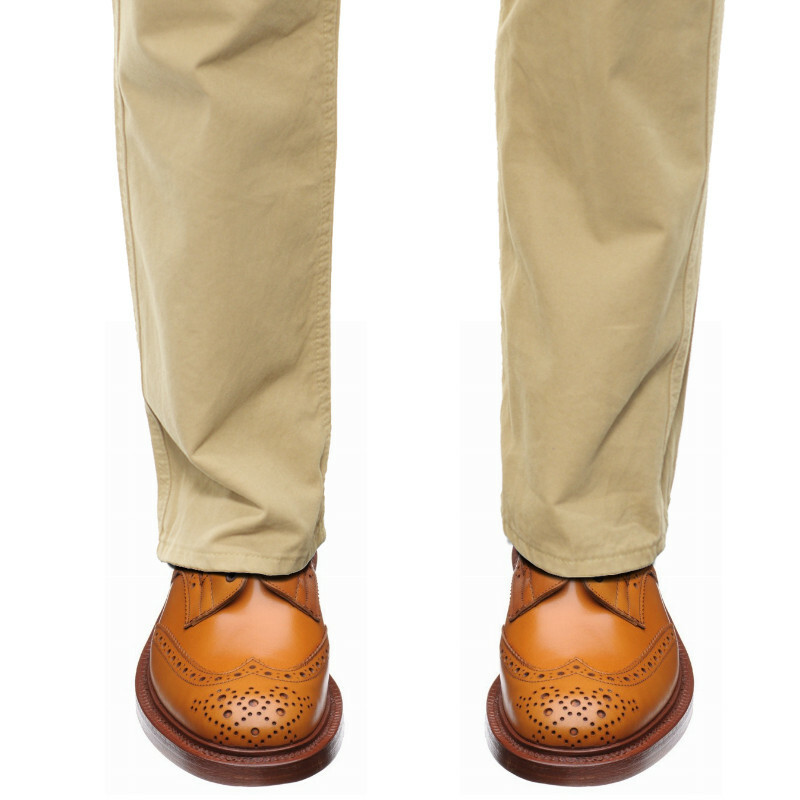 Made on the Tricker's 5 fit which relates to F / medium fit.